The 6th annual Friendswood Art in the Park Festival will feature talented artists and musicians, along with great food, live artist demonstrations and free art activities. Adults will enjoy Date Night in the Park on Saturday evening from 6-8 pm. Children's activities will fall away for the evening, replaced by live music and evening entertainment. Friendswood Art in the Park Festival is presented by Friendswood Fine Arts. 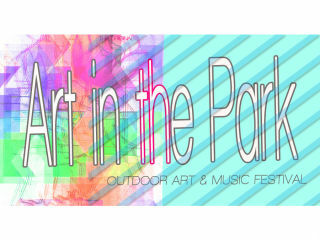 Friendswood Fine Arts, a volunteer-run 501c3 Nonprofit Organization, to date has returned over $75,000 back in to the community through free art events such as Art in the Park Festival.